Base product for lotion bar formulations. Eliminate the grainy texture from shea butter. Beeswax Derivative made especially for lotion bars. Measure by weight. Add to formula as directed. "HOLY MOLY THIS STUFF IS AWESOME!!! " COMMENTS: My husband is military & works a high-stress job. I'm always looking for ways to help him relax when he's home, and he's been enjoying solid lotion bars I've been making to use as massage bars. Previously, I'd been using beeswax in my recipe, but when I saw this Smooth & Creamy Lotion Bar Additive, I decided to give it a try. WOW! It gives EXCELLENT results! I find the lotion/massage bars melt more smoothly with contact on the skin, and glide across the skin a little more smoothly as well! Gives a wonderfully creamy feel, making application feel as smooth as butter, and absorbs very nicely into the skin too, leaving a very pleasant, moisturized feel! Was so impressed with the massage bars I made for my husband with this that I started using a bar myself as a lotion bar when I get out of the shower. I apply in the morning, and my skin has felt soft & hydrated ALL day long! I still enjoy using traditional beeswax too & will continue to do so, but I'm really loving the results I've gotten with this product also! I find the bars melt a bit easier with the heat of skin contact, making for an A+ solid massage bar that feels silky-smooth! Highly recommend! COMMENTS: use this in my lotion bars and absolutely love it's texture! Highly recommend! COMMENTS: Every once in a while you come across a product that really helps with a problem you've been having. You know, graininess! We all experience it and don't want it. This in my opinion, is the holy Grail to butters! I added this to some terribly grainy lotion bars I couldn't bear too throw away (but I knew were destined for the trash) and Walla fixed!! Gave my mom one as a present. ?? I won't use a butter without it! • Ship USPS instead of UPS! "A must have for my balm"
COMMENTS: I had an awful time with grainy shea butter in a balm I make. This helped big time! Will continue to purchase this item. COMMENTS: Will never make another lip balm without adding this in. It really makes all the difference in consistency of product and helps eliminate the graininess of some butters. COMMENTS: Love this additive in all of my lotion bars. COMMENTS: I use Mango Butter in my lip balms and there was a always a grainy texture.. I replaced the beeswax with this and it works amazing... no grainy texture, same recipe and this has to odor at all... will be ordering bulk on this. COMMENTS: Does take awhile to melt but great in my product. 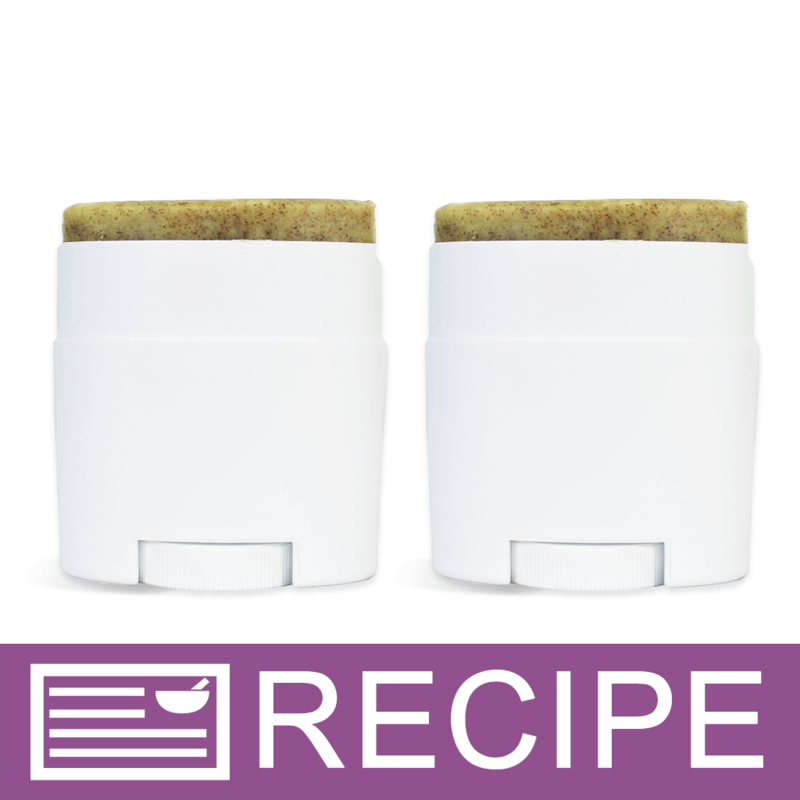 COMMENTS: I purchased this product because I was looking for an alternative to beeswax for making salves.... It didn't disappoint! Using a 10% rate made a product that was effortlessly applied and had a great feel. COMMENTS: I like the texture of this lotion bar additive. COMMENTS: This melts just like beeswax, and I'm really hoping it will keep my lotion bars from getting lumps. • Helpful in my lotion bars! 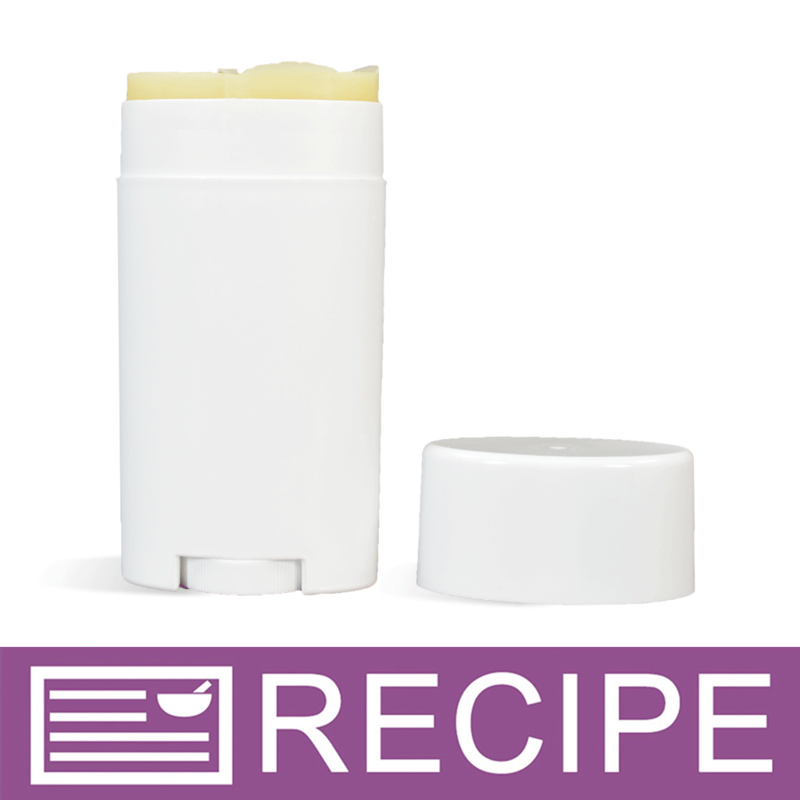 COMMENTS: Best product available to prevent the grainy texture of shea butter in Lip Balms & Lotion Bars. I wouldn't attempt a recipe without it. "Just What I Needed For Lotion Bars"
COMMENTS: I have been making lotion bars which are a combo fibromyalgia and cellulite mix of essential oils. They have worked great, but I have had some issues with getting the mixture just right so that the bars are smooth, creamy, and go on nicely. The bars were still great, but I wanted them just a touch more creamy. I tried this additive for the first time yesterday and am THRILLED with the results. It is the perfect way to round out the recipe. At last, my bars are perfect. I will be buying this regularly from now on. I simply substitute a little bit of this for beeswax in the recipe and I am good to go! COMMENTS: This product helped make my great products even more amazing! Does what it says; makes the product smooth & creamy. COMMENTS: I used this for soap frosting, it let a bit of a wax film on the blender, but the product turned out great. COMMENTS: Ordered these for lotion bars just to see if there really was a difference and WOW! I had stayed away from Shea butter for my lotion bars because of the grittiness i would sometimes get, but this does work magic for them! COMMENTS: This makes using Mango and Shea Butter's a dream in my body butter balms. • makes finished product great! COMMENTS: I add this to my soaps and my lip balms. Makes the end product super creamy. Product is super easy to use. A+ rating!!! COMMENTS: I use this in my lotion bars, and it seems to keep them from being gritty or grainy. It mixes easily but takes a bit of stirring to melt in. "Gets rid of grainy butters"
COMMENTS: Really great additive for getting rid of grainy Shea Butter. Just a little of this keeps my butters gliding on silky & smooth. A MUST for lip balms & body butters! COMMENTS: Wow, used this in hopes we wouldn't get the grainy feel from shea butter when adding to our lotions and body butters but it made our products even more grainy, followed the directions to the T but dang, it made our lotion so grainy we was not able to package it for sale, will never use this again sorry to say. COMMENTS: i love that it's not a chemical and is just a beeswax deriviative; i love that it keeps my butters from getting grainy and it even seems to impart a sheen. i've tested it out quite a bit and i'm quite happy with it, especially if i don't have to temper shea or cocoa anymore! COMMENTS: This did indeed make my lip balm smoother. COMMENTS: I used this in my lotion bars and it worked perfect. COMMENTS: Used this in my sugar scrub and it worked beautifully! Great product! COMMENTS: Perfect for lotion bars and creams. Removes all graininess from butters lotion bars stay smooth and moisturizing creams have a wonderful gel quality, a must have! COMMENTS: I used this in my lotion bars and loved the way they leave my skin feeling. No waxy feeling left glides on nicely. COMMENTS: Can't make cuticle balms without it! It really makes a difference in the texture of the product. COMMENTS: I love how it adds the smoothness to my lip balm & lotion bar. I love it. Never making lip balm or lotion bar without it. It has little to no smell. So it is very adaptable. COMMENTS: This product worked much better than expected. 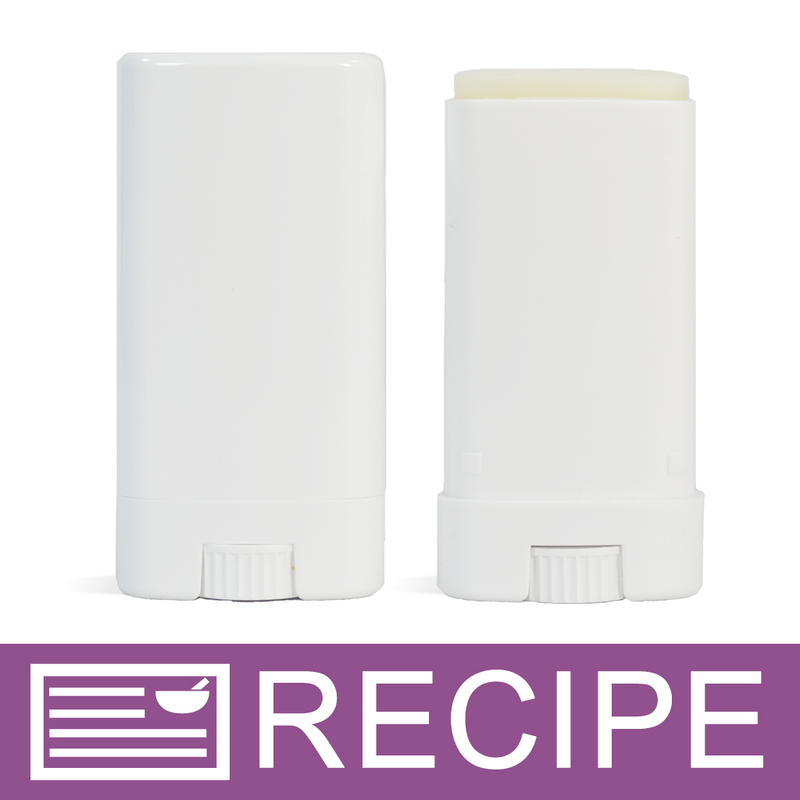 We make lotion bars in a roll up tube, and with this product they came out as smooth as lip balm! Excellent! I will definitely buy this product again! COMMENTS: Melts and mixes very well with all kinds of butters. I love it for my solid lotion bars. "nice product, hard clean up"
COMMENTS: I used this to make lotion bars with shimmer. I added argon butter blend with the shea butter and they turned out beautifully. Good product, however cleanup took longer than making the product. COMMENTS: No problems here... this keeps my grains away perfectly. Will continue to buy again and again. A little goes a very long way. COMMENTS: I love the consistency of this product! It melts evenly, has a very mild smell - almost nothing at all, and holds mica and glitter for my lotion bars. Thanks, WSP and Crafters Choice, for providing such quality ingredients! COMMENTS: This additive is very smooth and melts nicely. It helps make the Shea butter I use not feel so grainy. COMMENTS: This completely removed that grainy texture due to the shea butter. I am thrilled that my lotion bars are now very smooth. It does work well with other butters and oils. This product is a must have at all times. COMMENTS: Love this, it make my lotion bars smooth and now they don't get gritty from the shea butter. COMMENTS: Blends wonderfully with Mango Butter, Shea Butter and Tamanu Oil making the salves that I carry in my shop nice & smooth. No more grainy/gritty texture! Love it! COMMENTS: I love this it makes smooth lip balm and it is amazing. Easy to use and turns out great. "Smooth & Creamy Lotion Bar Additive"
"I am making a deodorant with 5% Candelilla Wax. Since Candelilla Wax is harder than beeswax, what percentage of Smooth & Creamy Additive would you recommend? " Staff Answer We cannot say for sure how much to add. You might want to start with equal amounts of both and increase or decrease depending on the hardness. 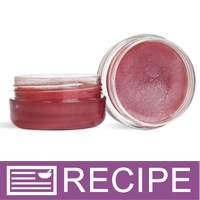 "When using in lip balm, do I use it at 5% In addition to or in replacement of beeswax?" Staff Answer We recommend starting with 2% in lip products and increasing as desired. Since beeswax is part of this product, we would recommend using alone in your lip product. "I am using this for the first time and find that my cocoa-shea body lotion is grainy now that I've added the smooth & creamy. Did I do something wrong? I heated everything up to mix and even stick blended to try to get rid of the "grainy beeswax-smooth & creamy" but I still have the "sandy" feeling in my lotion, I only used a 1/2 tsp per 16 oz of lotion." Staff Answer The Smooth & Creamy Lotion Bar Additive should not make your lotion feel grainy. It might possibly be the shea butter that is giving it that grainy fee. "How do I use this in whipped Shea butter? " Staff Answer We are not sure of the product you are trying to create. This ingredient is used to make a lotion bar, lip balm, etc. Here is a link to the recipes we have made with the additive which may help you see what type of products to use this with: http://www.wholesalesuppliesplus.com/products/smooth-creamy-lotion-bar-additive.aspx?Mode=VIDEOS. Thank you. 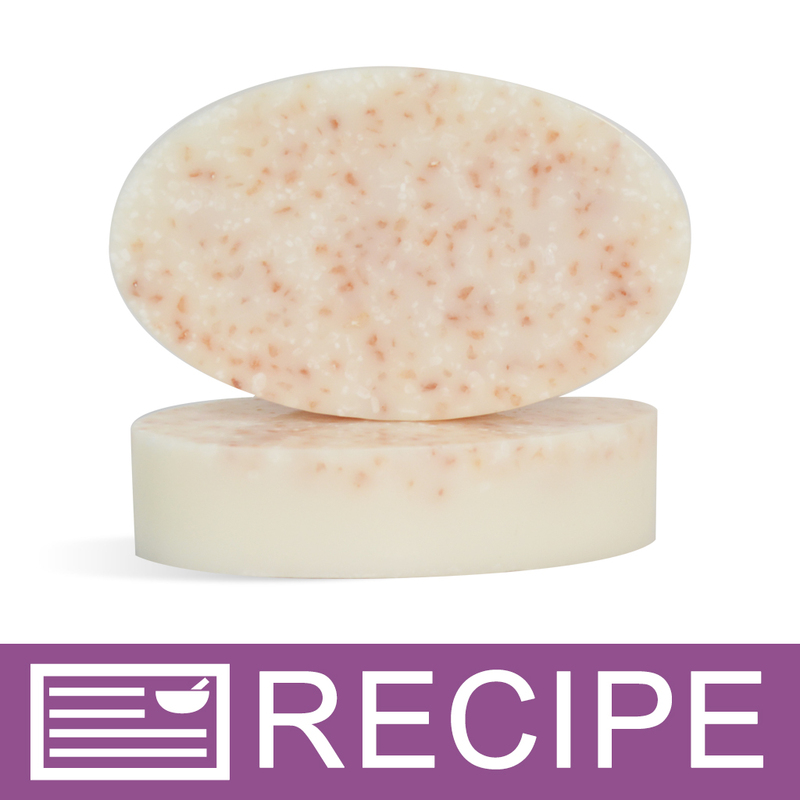 "Can I add Smooth & Creamy Lotion Bar Additive to Melt & Pour soap to make a harder bar of soap? If I can do I melt it separately and then add it to the melted soap base or can I melt it along with the soap base. How much do I use per pound of soap? Thank You." Staff Answer This can be added to MP Soap either by melting first or adding to the unmelted soap and melting together in microwave. You might start with 0.50 oz. per pound of soap and adjust accordingly. "Can this product be used in shea whipped body butters to prevent graininess? If so, how much should I use per pound of butter?" Staff Answer Yes, we do list this information on our website but we recommend using in a lotion bar. We would recommend added a small amount (1-2%) until you get the consistency you want. This may harden your butters if adding too much. "what is lotion bar additive "
Staff Answer This is an ingredient derived from beeswax. 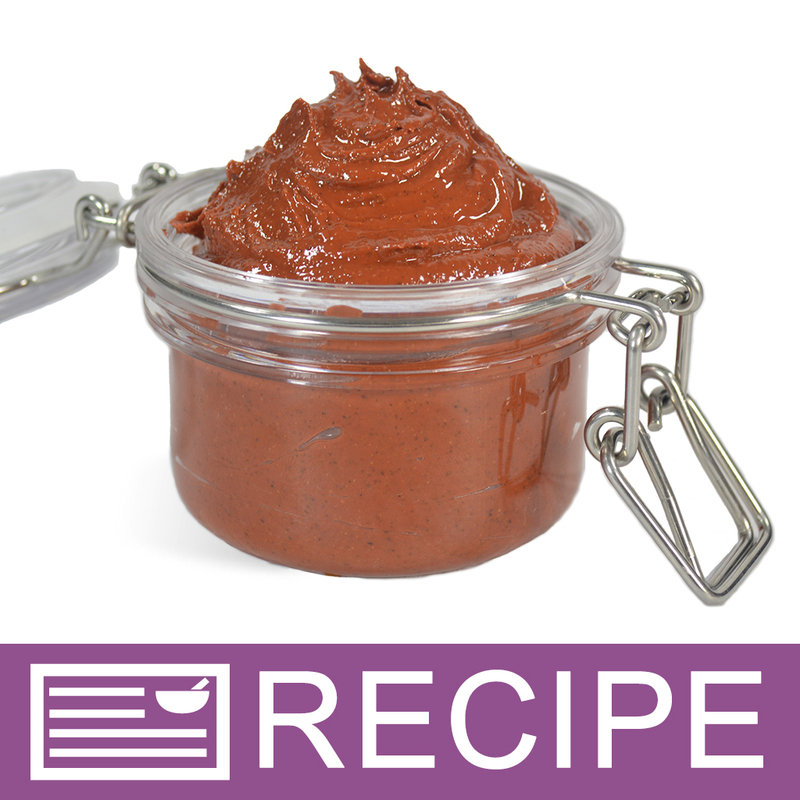 We have added this to our Soap Frosting Recipe to help the product harden once it has been piped onto your soap. It also helps keep shea butter lotion bars from becoming grainy and leaves lotion bars feeling smooth and creamy. 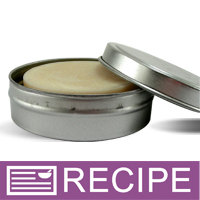 Staff Answer The ingredient name for this product is Polyglycerol-3 Beeswax. It is a derivative of beeswax in which the fatty acids have been converted to polyglycerols esters. "Can Emulsifying Wax Soft & Silky by Crafters Choice be a good substitute for the Smooth and Creamy Lotion Bar Additive? I am making a stick lotion bar and one that also fits into a tin out of the same batch. Thank you." 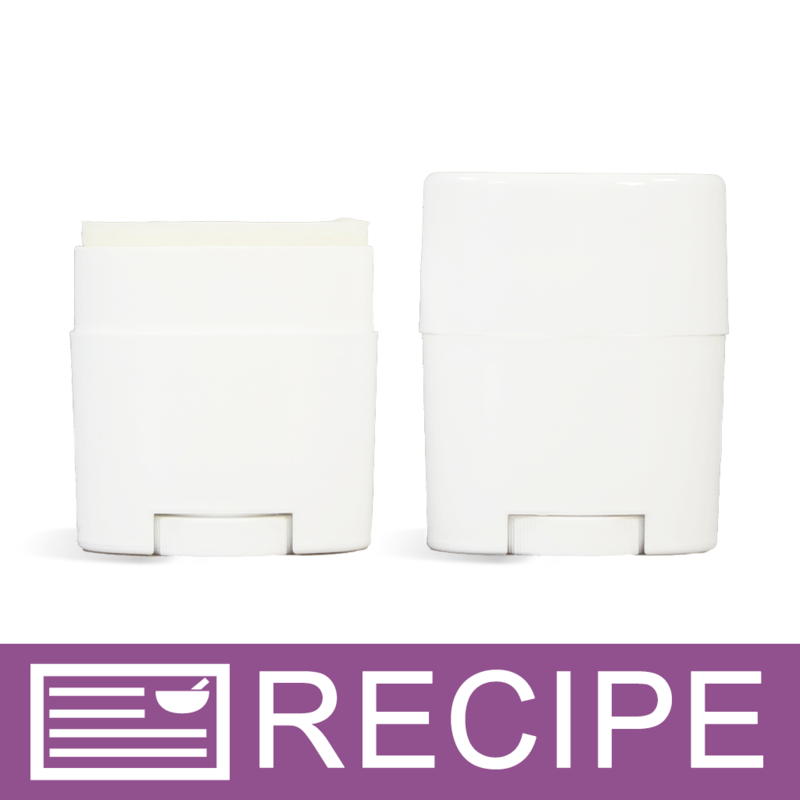 Staff Answer All emulsifying waxes are used to bind oil and water together, we recommend sticking with the smooth and creamy lotion bar additive for the products you are creating. "Is this the same, or similar as the previously discontinued hair conditioner concentrate? " 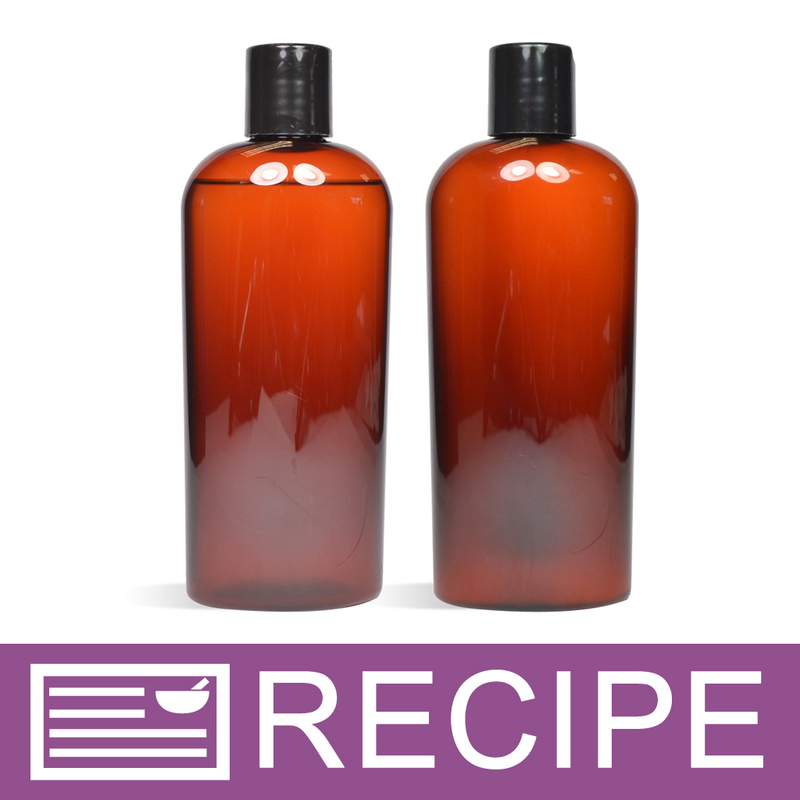 Staff Answer This is not an exact substitute for our discontinued hair conditioner concentrate but it can be used in a hair conditioner recipes like this one. "Should I still have to temper my butters for lip balm, or will this make that not necessary?" "Hello. Can this be used in place of ewax for body lotion/cream?" Staff Answer The Smooth and Creamy Lotion Bar Additive is not an emulsifier. If making lotions and creams from scratch you may still want to include an ewax to make sure your product sets properly. "Is this a mix of Glycerin and Bees Wax"
Staff Answer The ingredient listed for the Smooth & Creamy Lotion Bar Additive is Polyglycerol-3 Beeswax. Polyglycerol-3 Beeswax is a derivative of natural beeswax in which the free fatty acids have been converted to polyglycerols esters. This form of beeswax is know to be suitable for sensitive skin. "Can I add this to cold process soap to achieve a more moisturizing bar?" Staff Answer This product is intended to make a smoother lotion bar. It is a form of beeswax and will not add any moisture to a soap but will produce a harder bar of soap. Staff Answer Yes, this product is all natural. "can this be used as an emulsifier? " 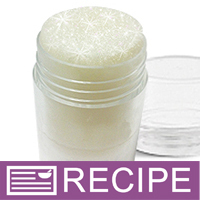 Staff Answer This is more of a thickener, or hardener for lotion bars, and lip products. It is not an emulsifier - which is used to bind oil and water. "Is this the same as cera bellina?" Staff Answer The ingredients for this product are "Polyglycerol-3 Beeswax". I would recommend to check the ingredients of their product to see if they are the same. "Can this be used in addition to beeswax or is it best to omit beeswax when using this?" Staff Answer I think it is best to cut back on beeswax and use this in the replacement percentage. For example, cut back beeswax by 3% and use 3% of this additive instead. "Is this to be used in place of beeswax or in addition to it?" This is derived from beeswax and would be used instead of another type of beeswax. "I purchased this to use in lip balm, It says for external use only. Is it ok to use in lip balms at 5%?" It is okay to use at 5%...I love the feeling it gives to my lip balms...smooth and creamy and goes on well! have fun creating! "How to use this on whipped body cream?"